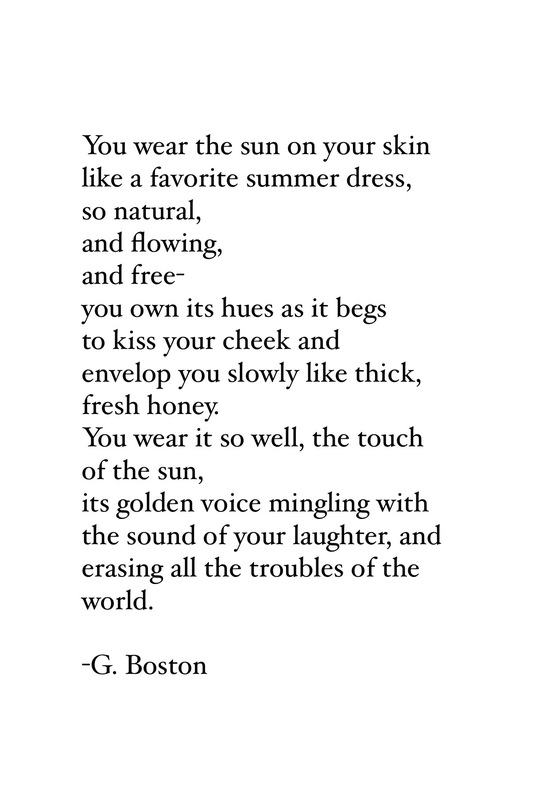 Poetry – Summer Sun. | musings at random. Summer is a beautiful time of the year. The sights, smells, and sounds are unique and wonderful in their own little distinct ways. I hope that yours (for those of you sweating away while reading this) is going well so far. Thanks for reading. I noticed in this poem you use all your senses. It’s a beautiful poem. This was a fun poem to write. Thank you for the kind words…and thank you for taking the time to read this poem! Cheers! Poems from the Vault – You are Adventure.